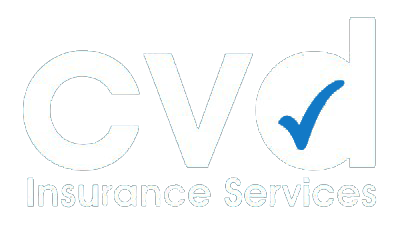 For the best used car and van sales in Oldham, Manchester, look no further than The Van Sales Company. 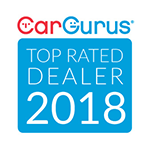 Our business is made up of professional car experts and enthusiasts who have years of experience in selling and buying used and nearly new cars and vans, so we can guarantee excellent quality vehicles at fantastic prices. We specialise in low-mileage vehicles, and we're well known for our first rate customer service, meaning you will be sure to leave us satisfied with a van or car from our fleet of top-of-the-range, nearly new vehicles. 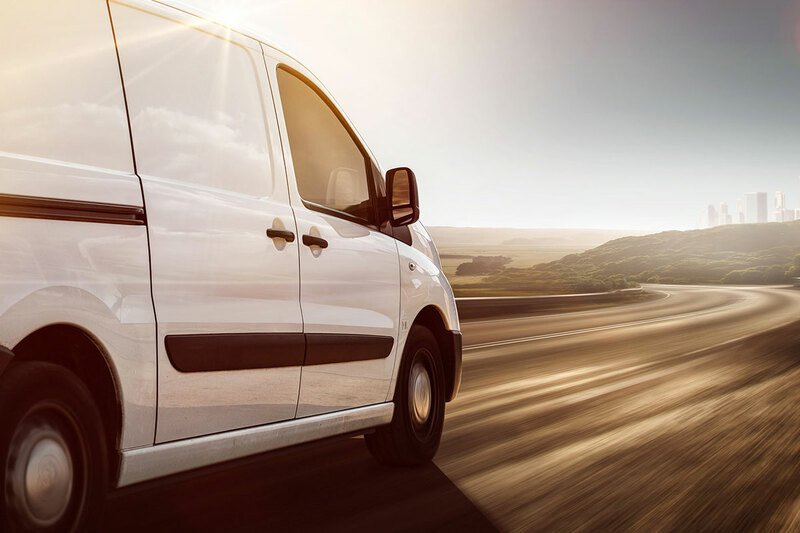 Based in Oldham, Manchester, The Van Sales Company has spent many years developing and understanding the used car and van markets to ensure that our business is not only unbeatable on price, but provides the best customer service available. We not only boast a fleet of stunning vehicles, but we also offer nationwide delivery at your convenience, as well as full servicing. Because of our expertise, we have built up a network of trusted suppliers and merchants who we use regularly to source the best quality vehicles for our own showroom. If you haven't found the car or van you're looking for, why not commission us to find it for you? 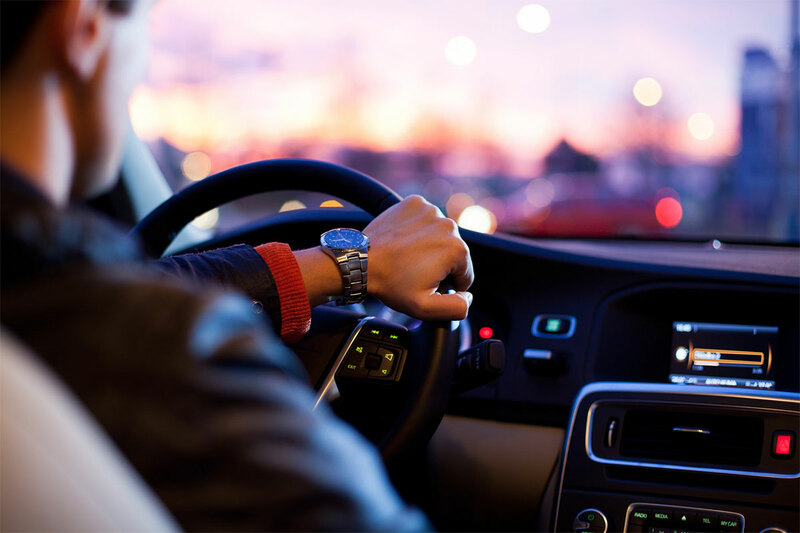 We'll do all the hard work on your behalf and use our network of industry contacts to hand-pick the right vehicle that meets your specifications. And if you can't get to the showroom, we'll even deliver straight to your front door with our competitively priced nationwide delivery service. 5 star rated dealer. See our reviews below.